H.R. Owen launched its latest venture H.R. 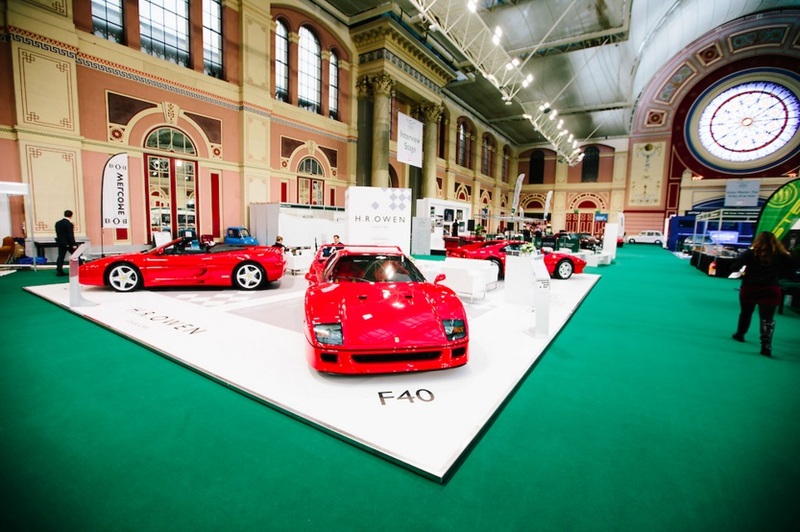 Owen Classic Cars at the highly successful Classic & Sports Car – The London Show last weekend. The Classic Cars division of H.R. 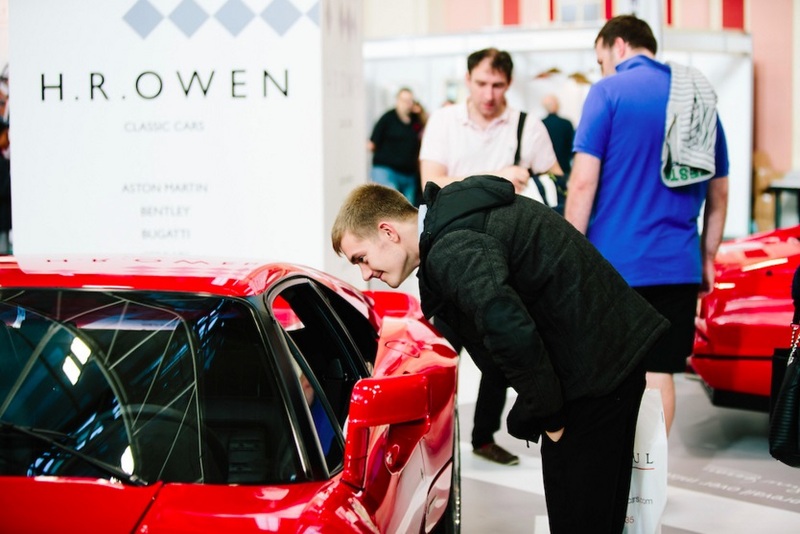 Owen will specialise in the sales, servicing, restoration and acquisition of premium luxury classic sports cars and supercars from the ‘80s and ‘90s. 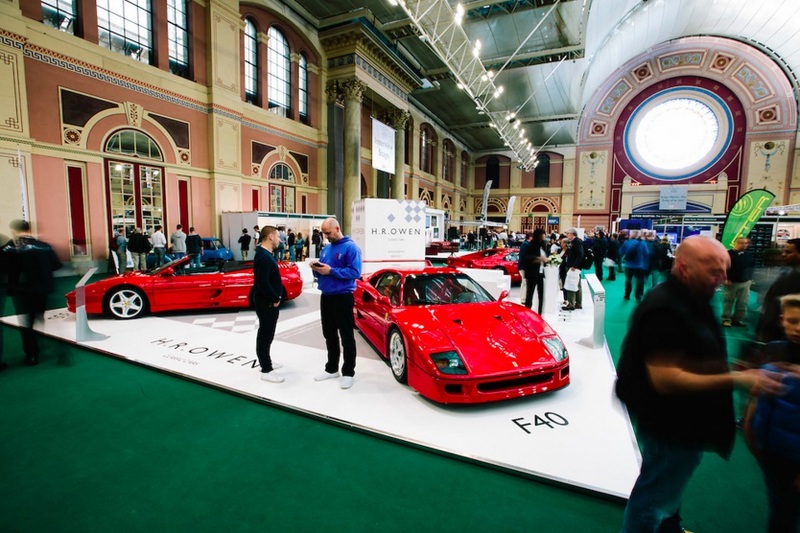 The dealership welcomed a large number of visitors onto its stand to celebrate the launch at the show, and the Classic Cars team took a number of enquiries throughout the weekend. 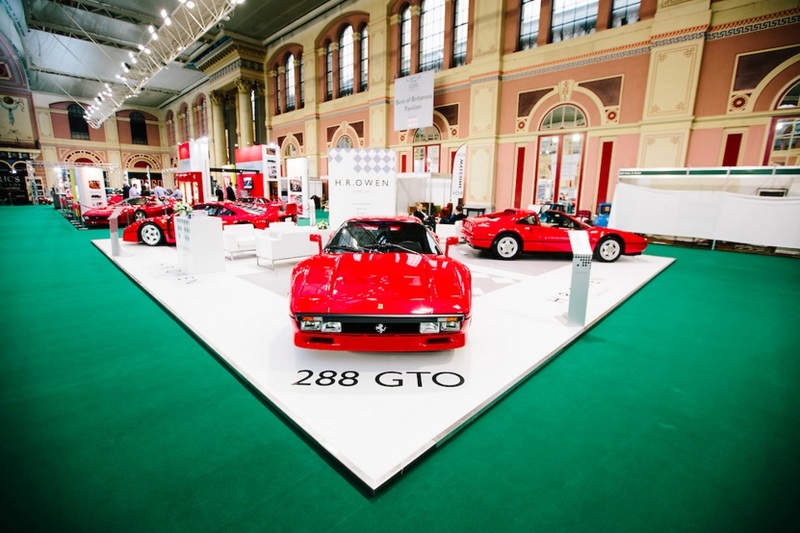 Showcasing some of the rarest classic Ferraris of that period, the dealership displayed a rare homologation special 288 GTO, an immaculate and highly desirable F40 as well as a manual F355 Spider and a 328 GTS that has covered just 2,156 miles from new.